Few would doubt that the Assassin’s Creed games are some of the best action and adventure games of all time, with their rich historical settings, great gameplay, stories and characters. And it’s likely that most serious gamers have already played through most Assassin’s Creed games, but those who haven’t or are looking to support a charitable cause could do worse than grab the latest Humble Bundle. This bundle includes a total of 9 Assassin’s Creed games for those who pay the full bundle price of $15 US dollars. But buyers can also pay whatever they want, bearing in mind that paying at least $1 gets you the three Assassin’s Creed Chronicles games (India, China and Russia) plus the original Assassin’s Creed game which launched in late 2007. Those who pay more than average (currently $7.34) also get Assassin’s Creed Liberation HD, Assassin’s Creed III (together with its Tyranny of King Washington: The Infamy DLC) and also the great Assassin’s Creed II, arguably the best game in the series so far. 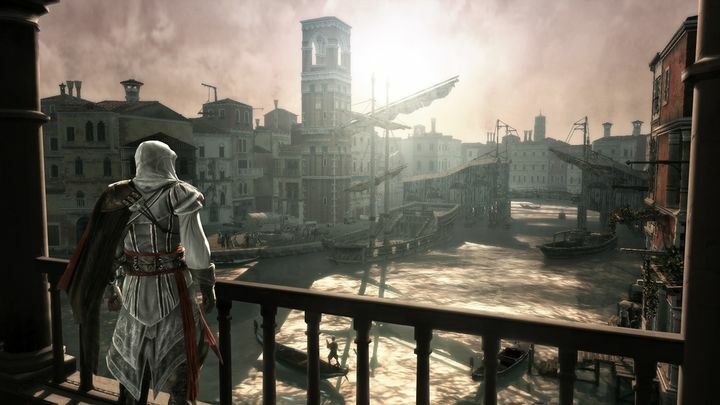 Even if the likes of Black Flag are not included in the bundle, this is still a good chance to get some classic Assassin’s Creed games at a bargain price. 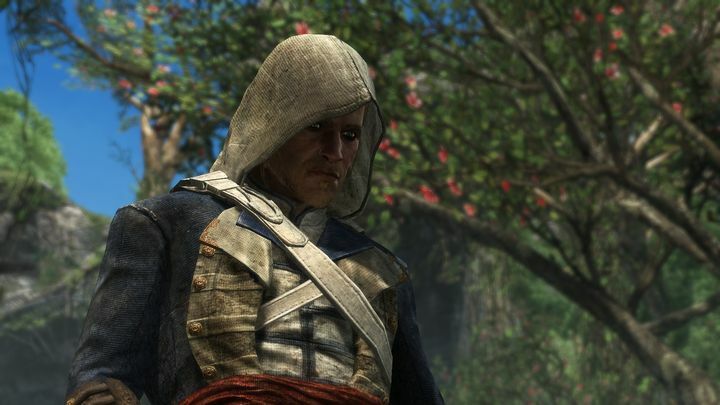 Those who pay the full $15 dollars will also get the great Assassin’s Creed Brotherhood and Assassin’s Creed Unity, which despite having a rough launch back in 2014, is now a much more polished game thanks to Ubisoft’s patches. Some may find the omission of Assassin’s Creed IV: Black Flag annoying, though, as this is one of the better Creed games due to its engaging naval combat, while the pretty good Assassin’s Creed Revelations and Assassin’s Creed Rogue are also missing from this Humble Bundle. Those who purchase the bundle can also decide how the money is split between the developer and charity, as part of the proceeds can be donated to the Pablove Foundation and to the French CéKeDuBonheur, two non-profits which support young people with health problems. Also, those who buy this Humble Bundle will be able to redeem the games on Uplay, which is Ubisoft’s online store for PC video games, and sadly not on Valve’s Steam platform… But still, this is a chance to get some of the best video games to be released in the last couple of years at a bargain price (while also having the opportunity to support a charitable cause) which is something players will be able to do until January 17, the date when this offer ends. Next: Will AMD’s Ryzen processors take the world by storm in 2017?